Manchester, NH, November 3, 2017 – Harrington & Reeves/Norton Asset Management team up to sell 29 Commerce Drive, Bedford, NH - The owner of the property, Southeastern Regional Educational Services Center (SRESC) hired Bill Norton, Norton Asset Management who teamed up with Harrington & Reeves to market and negotiate the sale of the property. The team approach succeeded as the property was originally listed at $3.25 Million and through their collaboration and diligent marketing efforts succeeded in creating a competitive environment yielding multiple offers for the Seller that resulted in a purchase of the property at $3.53 Million an 8% premium over list price. This 31,000 SF, Class “A” Office and Training Center was originally built in 2001 for SRESC and expanded in 2007, it is located on 4.37 acres of land with a parking ratio of 10 cars/1,000 SF. The handsome 31,000 SF brick office and training facility is located in Bedford, NH in the heart of Bedford’s Performance Zone and is not far from the Everett Turnpike (Route 3). Bill Norton, Norton Asset Management advised on the sale and Mike Harrington of Harrington & Reeves represented the Seller. The building was purchased for $3,530,000 by Lyophilization Services of New England, Inc. who will be renovating the building for its own use. The Buyer was represented by Doug Martin of Colliers of New Hampshire. Harrington & Reeves/Norton Asset Management is a full service commercial real estate company focused on delivering commercial real estate brokerage and transactional services along with an extensive consulting/advisory platform to non-profits and medical service providers. The company’s reach extends from Northern Massachusetts throughout Southern New Hampshire including the Seacoast and the Upper Valley. Manchester, NH January 6, 2017 - Harrington & Reeves/Norton Asset Management is pleased to announce the sale of 3 Symmes Drive, Londonderry, NH. 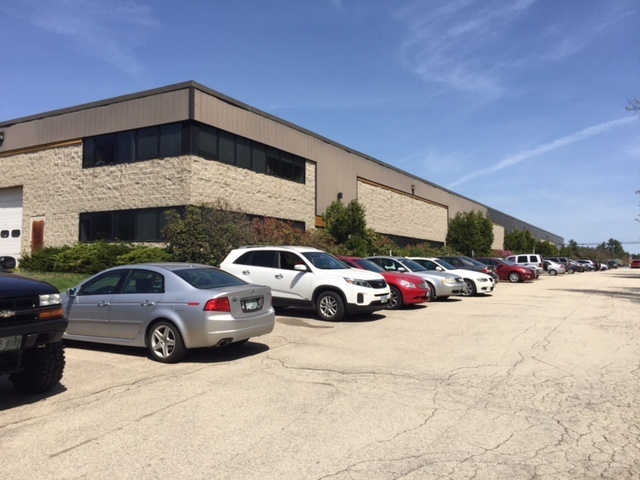 3 Symmes Drive is a 35,000 square foot industrial building with 9,000 square feet of second floor mezzanine space on 3.8 acres of land, purchased for $2,100,000. The building was previously the corporate headquarters for Herrington Catalogue who moved its Headquarters to the industrial park at the Manchester Boston Regional Airport. The property was purchased by Reliable Equipment who will renovate the building into shown room, warehouse and office space for its own use. Reliable Equipment plans to re-locate its Manchester operations to Londonderry once the renovations are complete. Mike Harrington and Bill Norton represented the Seller and secured the buyer. Harrington & Reeves/Norton Asset Management is a full service commercial real estate company focused on delivering commercial real estate brokerage and transactional services along with an extensive consulting/advisory platform. The company’s reach extends from Southern New Hampshire to the Upper Valley, over to the Seacoast and into Northern Massachusetts. Manchester, NH, November 4, 2016 – Harrington & Reeves and Norton Asset Management teamed up to sell 99 Middle Street, Manchester, NH. This handsome 14,000 square foot brick office building is located in the heart of Manchester’s Central Business District and was previously owned and occupied by a local law firm. Bill Norton, Norton Asset Management facilitated the sale and Mike Harrington of Harrington & Reeves represented the Seller. The building was purchased for $875,000 by Global Plastics, LP who will be renovating the building and relocating their U.S. Headquarters from New York City to Manchester, NH. 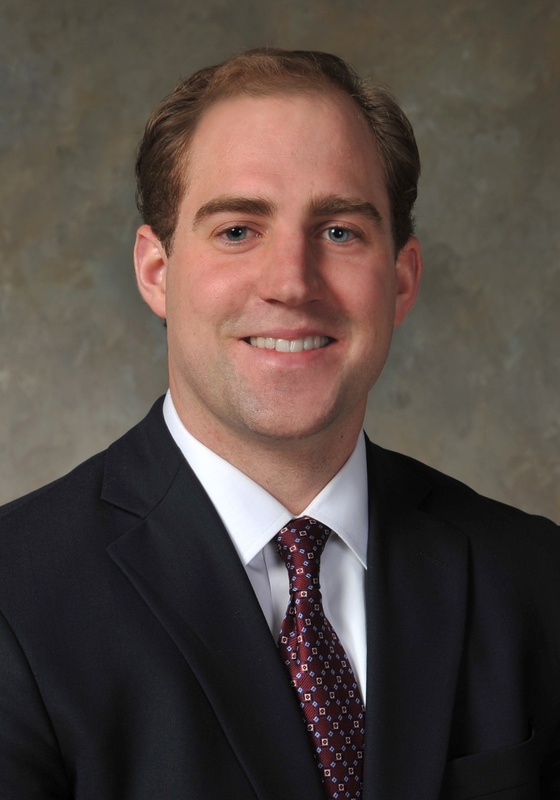 Norton Asset Management is making news again after recently announcing a cooperating agreement between the two companies with the addition of a new Associate Broker, Chris Melanson. Chris brings a new perspective along with energy and focus on market analysis and client relationships. Norton Asset Management and Harrington & Company are full service company's focused on delivering commercial real estate brokerage and transactional services along with an extensive consulting/advisory platform. The company’s reach extends from Southern New Hampshire to the Upper Valley all the way over to the Seacoast and down into Northern Massachusetts. Chris comes from a long line of real estate professionals that hail from the Lakes Region of New Hampshire. He began his career in 2014 working on the residential side of real estate for family owned Melanson Real Estate, Inc. located in Wolfeboro, NH. During this time, Chris gained valuable insight and experience building on client relationships and performing above expectations for his clients. When asked about his new role “It’s not often you get an opportunity to work with and learn directly from this level of talent and professionalism,” expressing excitement to carry the Harrington and Reeves flag. Chris is a graduate of the University of New Hampshire and is a member of the New Hampshire Commercial Investment Board of Realtors. 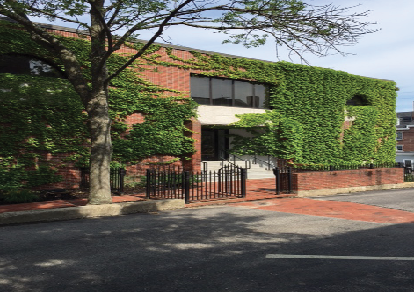 Manchester, NH - August 19, 2015 - Harrington & Reeves is pleased to announce the Sale of the former Manchester police station. Tranquility Holding, LLC, the Buyer of the property worked with Michael Harrington of Harrington & Reeves to purchase the property. Tranquility Holdings, LLC, has submitted designs for approximately 240 self-storage units to be installed in the 30,000 square foot building. The sale also included two parking lots with 53 parking spaces available for lease. Mike Reed of Stebbins Commercial Properties represented the Seller, the City of Manchester. Harrington & Reeves is a full service commercial real estate firm with offices in Manchester, NH’s Historic Mill Yard District. The firm was founded by partners Deane Navaroli and Michael Harrington, specializing in tenant, buyer and landlord representation. 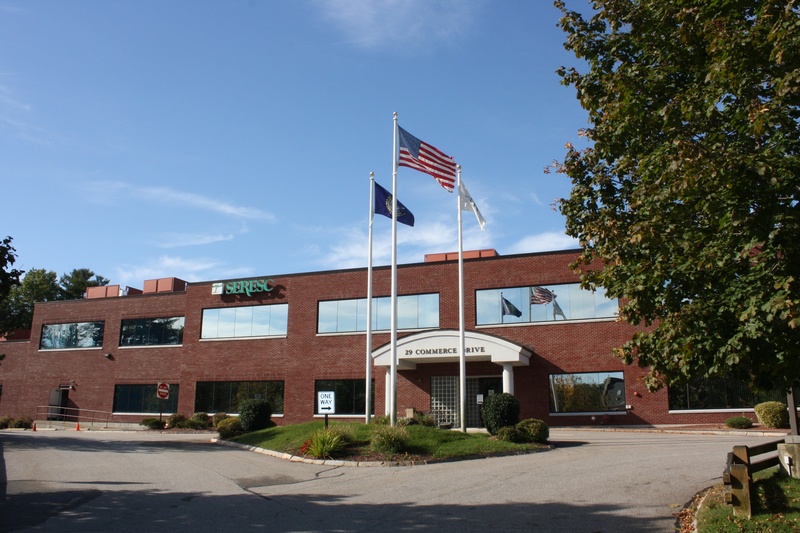 Manchester, NH - January 2, 2015 - Harrington & Reeves is pleased to announce the leasing of 4,250 Sq Ft of Class “A” office space to Securitas Security Services, USA, Inc. Securitas retained Michael Harrington of Harrington & Reeves to represent their interests in the transaction. Mr. Harrington dealt directly with the owner, 1100 Elm Street, LLC. 1100 Elm Street is a 50,000 SF Class “A” multi-tenant office building located within Manchester, NH’s CBD. Harrington & Reeves is a commercial real estate firm with offices in Bedford, NH. The firm was founded by partners Deane Navaroli and Michael Harrington to specialize in tenant and buyer commercial representation. Securitas Security Services, USA, Inc. is an international security services company with offices on multiple continents and over 300 locations in the United States. Securitas is the successor to Pinkerton’s, Burns, and other security firms, and traces its roots back 150 years in U.S. history. Securitas is a world leader in security staffing, mobile patrols and electronic security protection. Suncook, NH - September 9, 2014 - Michael Harrington, CCIM, of Harrington & Reeves facilitated the sale of three abutting, off market retail properties consisting of a 10,000 s/f grocery store leased to Sully's, a 16,000 s/f mixed-use building tenanted by Dunkin Donuts, Pharmacy Express and Pizza Market, plus 5 acres of vacant land for future retail development. "We are pleased to have facilitated the sale of this property on behalf of our client Associated Grocers of New England who asked us to procure a buyer for the property," said Harrington. The property, with its stabilized tenant base and potential for future development created a unique opportunity for the buyer to enter this market. The property was sold for $2.3 million. Harrington & Reeves is a privately held company formed by partners Deane Navaroli and Michael Harrington who specialize in commercial real estate sales and leasing in New Hampshire and Massachusetts.